Joe has been the principal photographer for 3 books on gardens. 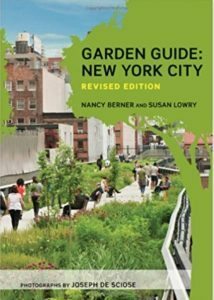 His first book Garden Guide: New York City features public accessible gardens throughout the 5 boroughs of the city. The first edition was published in 2002 by The Little Book Room and the revised edition was published by W.W. Norton in 2010. It is a must have guide to exploring public gardens in NYC. 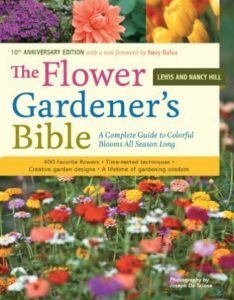 In 2003, Storey Books published The Flower Gardener’s Bible. It was the Winner of the 2004 Garden Globe Award for Best Photography for a garden book by the Garden Writers Association. It continues to be successful and popular book for Storey. 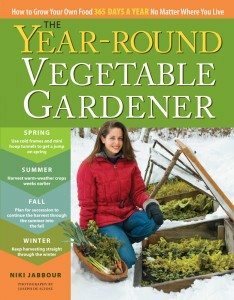 In 2011, Joe again worked with Storey Books producing photography for Nikki Jabbour’s highly popular book The Year Round Vegetable Gardener. All of the photography was shot in and around gardens in Halifax, Nova Scotia. He made 4 trips in 6 months to complete the assignment and gives much thanks to the photography angels who made sure that there was the most perfect snow ever in January for the cover shoot and other winter imagery. More than 100 gardens in New York City’s five boroughs – all open to the public.